Click the pictures above to enlarge. 8mm Keyways for 4-stroke application. 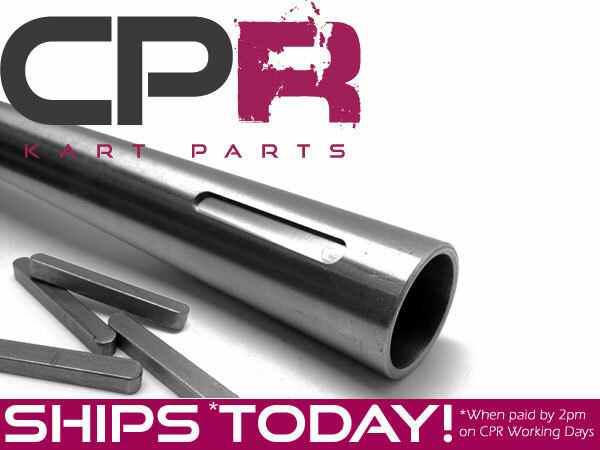 This quality part is the same item used in our 40mm Complete Axle Kits.